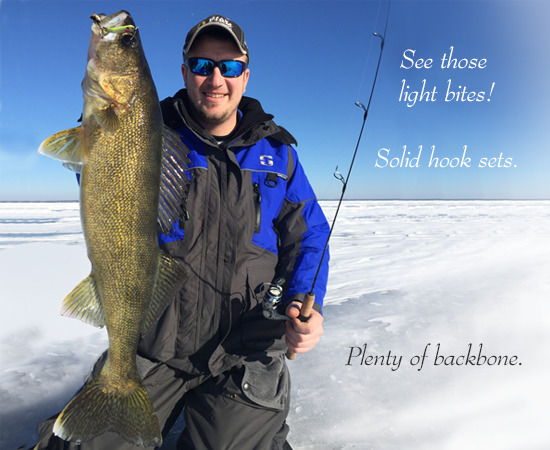 This versatile work horse is a great walleye trolling pole for deep diving crankbaits, heavy three way rigs, snap weights, and leadcore. 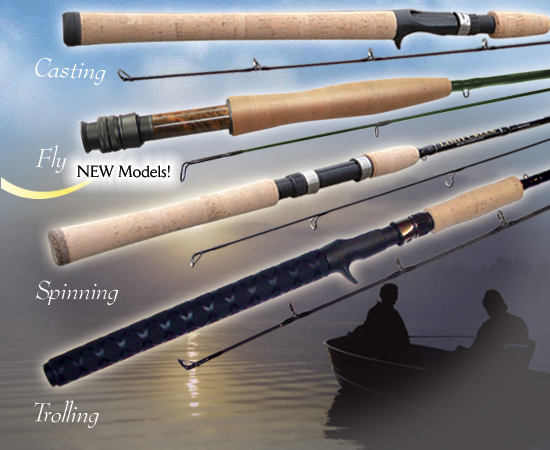 These rods excel at live bait and split shot rigging, casting light jigs, and vertical jigging. These rods load well and hold their form while trolling, yet they are sensitive enough to help you feel the vibration of your crankbait. 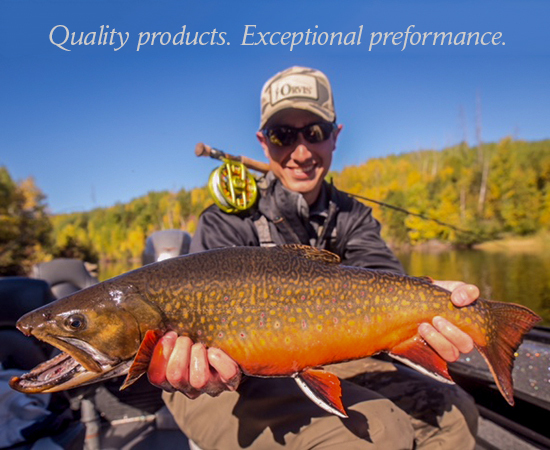 Our “Driftless Dream” line of fly rods was developed by a local angler for the experienced or newly introduced fly fisherman. 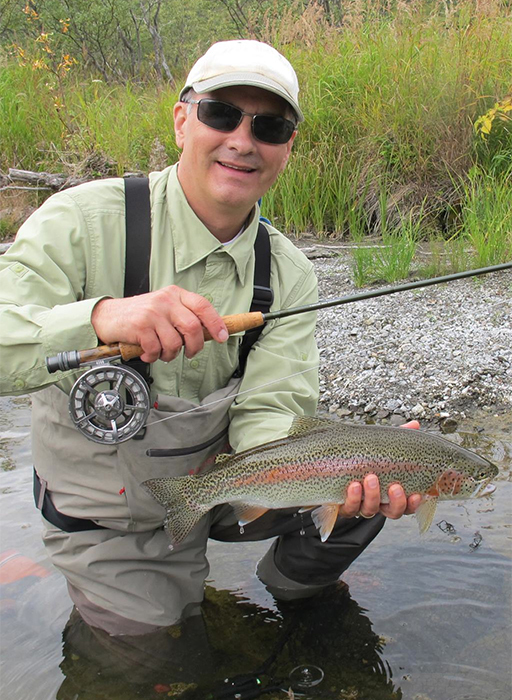 Each rod’s length, casting action, light weight and extra strength will enhance your experience in pursuing of a variety of species. 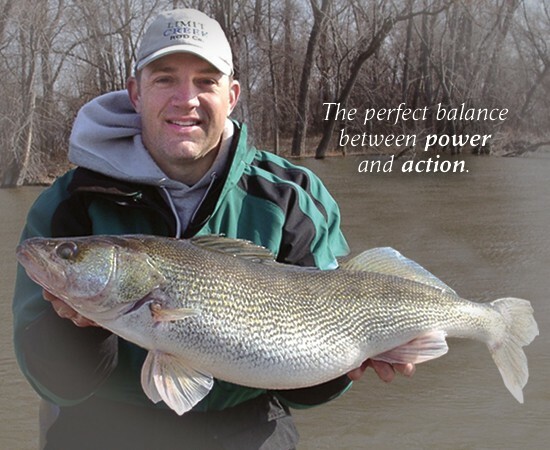 Our ice rods are carefully designed to enhance the angler's experience in pursuit of panfish and walleye. 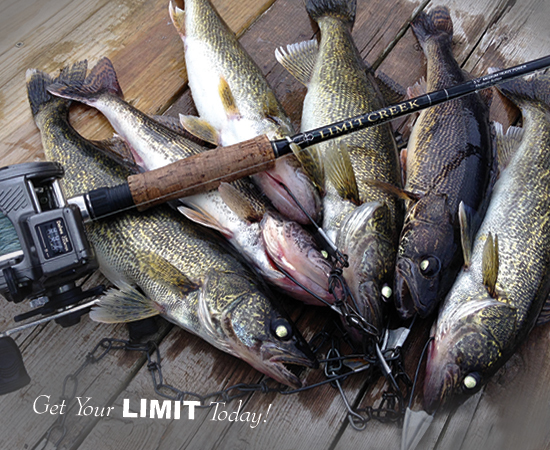 Limit Creek Fishing Rods are designed to have the perfect balance between power and action. They are powered for solid hook sets and designed with an action sensitive enough to keep the hook held firmly in the fish‘s mouth. 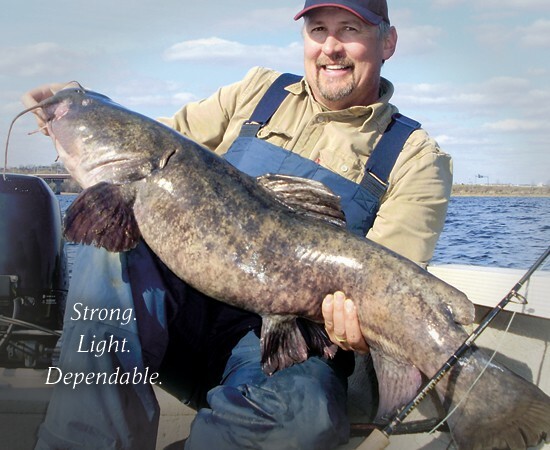 This characteristic of balance ensures you will feel your bite, drive the hook home, and instills confidence when fighting the fish of a lifetime.